Works with existing phone equipment. Save up to 50% on your phone lines. 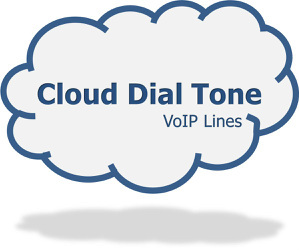 The latest in cloud voip technology. We serve customers in over 200 southeastern cities and towns. We install and service what we sell. In business for over 15 years, Total Office Is Your Southeastern US Based Telecommunications Partner. Focused on VoIP phone service for over 11 years – We know what we’re doing. 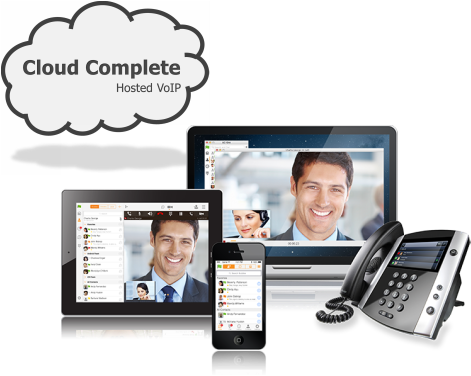 Keep Your IP PBX and manage all of your sites and trunks from a single, user-friendly portal. 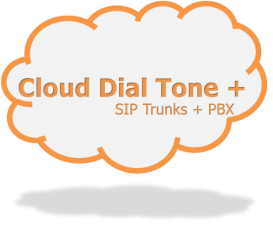 Get your trunking from the cloud, keep your IP PBX, and add cloud based calling features as needed and save! 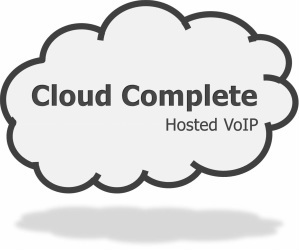 Let our cloud completely host your communications system. – The cloud does it all!